lauryl sulfate which was used narrow fractions fatty alcohols,and advanced constant SO3 sulfonation and made in the triethanolamine. 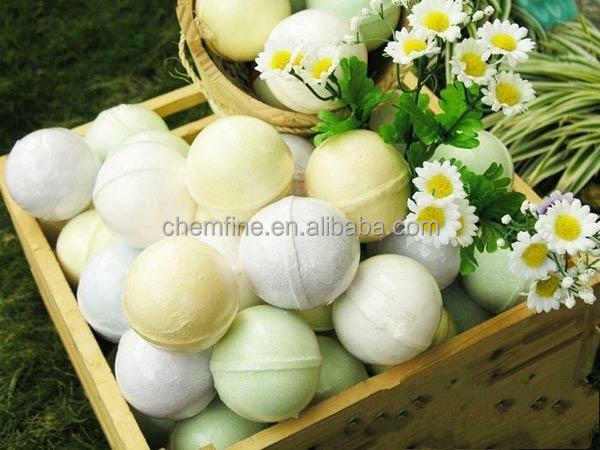 being widely used in all kinds of shampoo, and bath products. Triethanolamin Salt of Lauryl ether sulfate is especially suitable for good quality shampoo with high concentration and low viscousity. 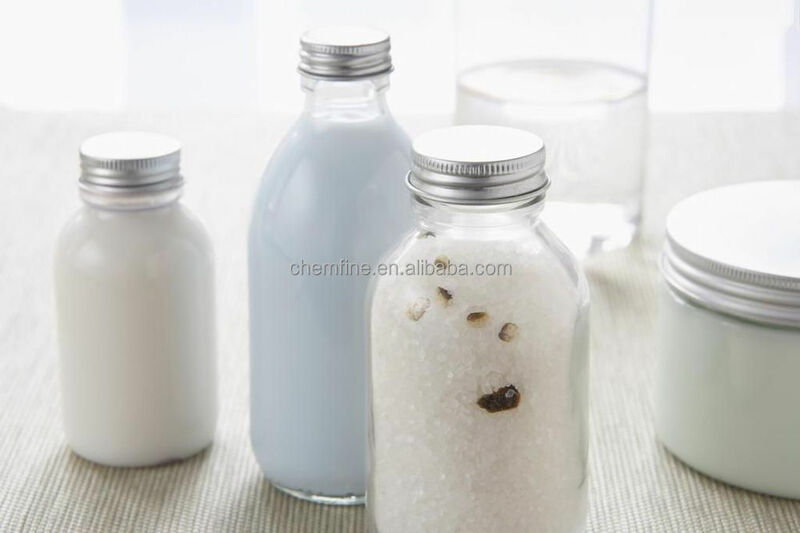 Triethanolamin Salt of Lauryl ether sulfate has an excellent solubility, which can lower the cloud point, making the quality of the product better. 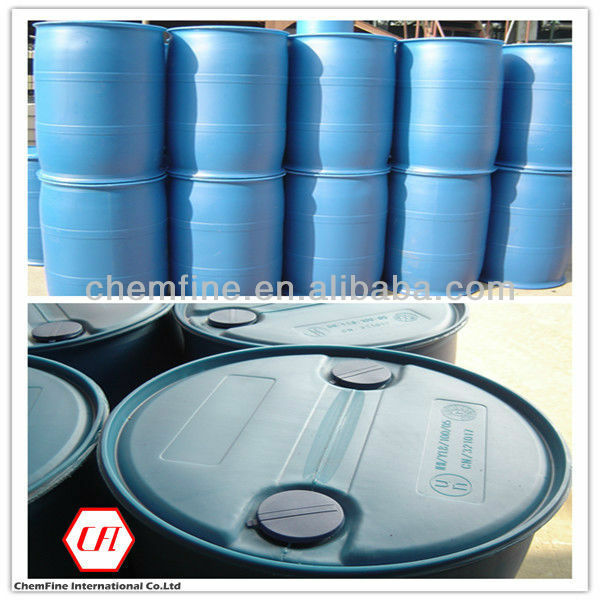 Triethanolamin Salt of Lauryl ether sulfate is packed in 200KG plastic drum. 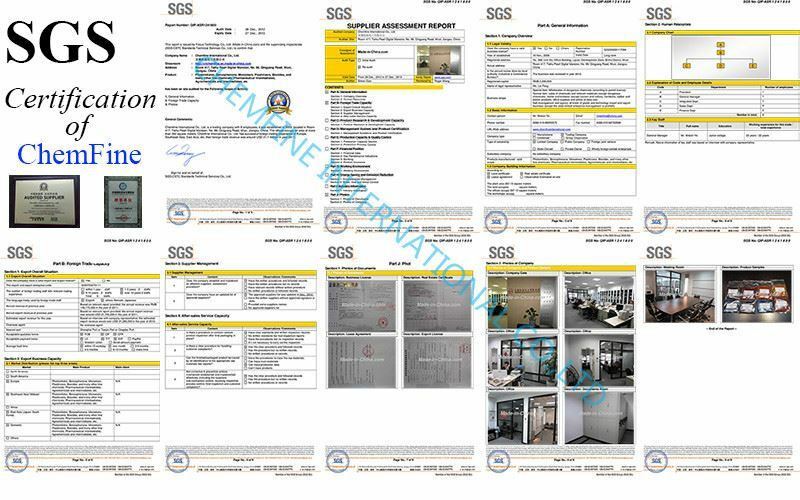 We have passed the IOS9001: 2000 Quality Management System in year 2003.
quality of products before they flow into the market. 1. Over ten years of manufacturing and trading experiences, over nine years of Alibaba. 2. Sales to more than 20 countries, especially professional in Japan and South Korea. 3. 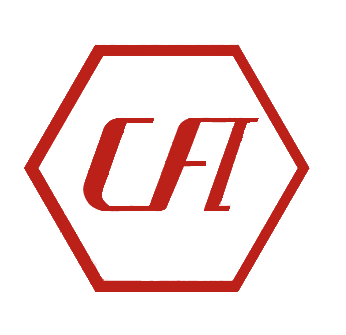 500 products with competitive price. 4. FCL, LCL, long contract, year contract available. 6. 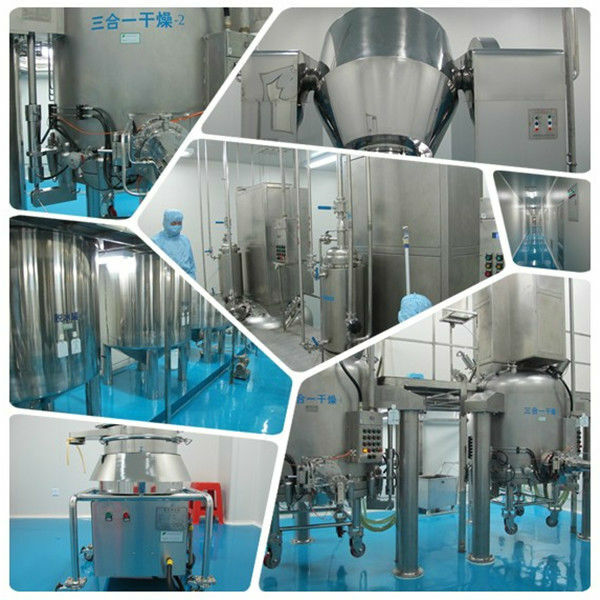 High quality products, complying with BP/USP/EU Standard. 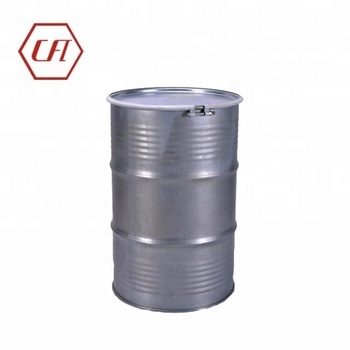 Usually we provide the packing as 25 kg fiber drum, bag or carton for solid or powder products; 175KG, 180KG,190KG,200KG steel drum and plastic drum for liquid products. Of course, we can arrange according to your special requirements on them. Different products have different shelf life. 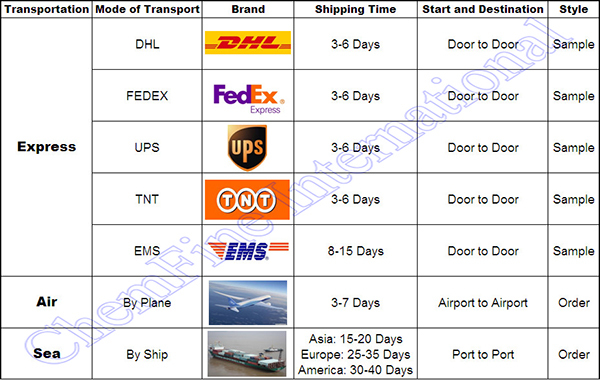 Usually, we provide commercial Invoice, Packing List, Bill of loading, COA. If your markets have any special requirements, let us know. Usually is Shanghai,Qingdao or Tianjin,Taicang. care professionals. It is looking forward to your inquiry for business cooperation.